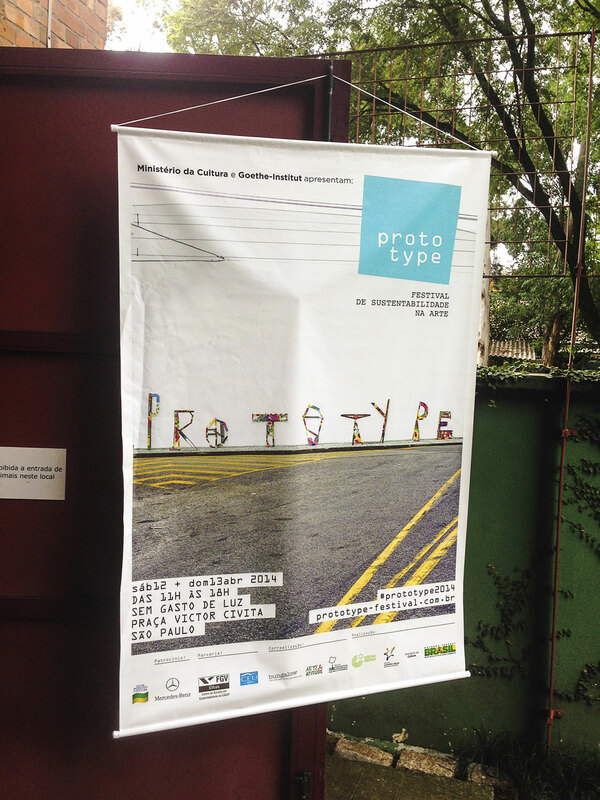 I made these letter sculptures for the Sao Paulo Prototype Festival 2014. 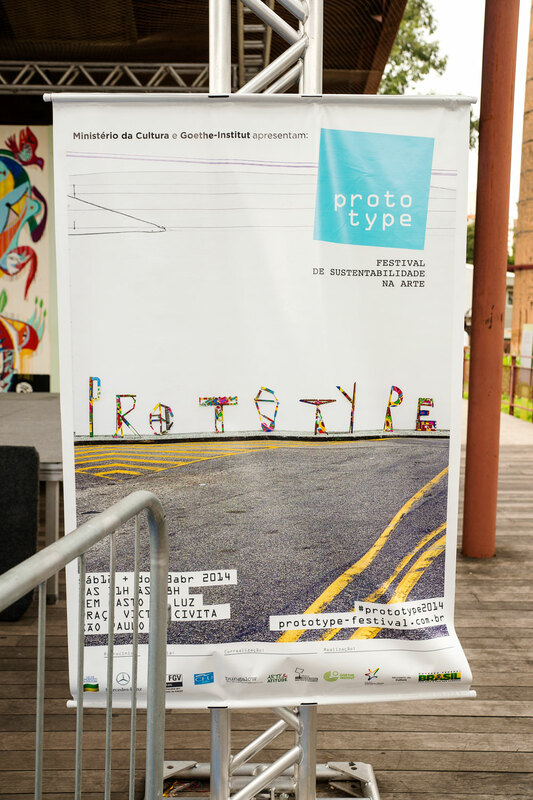 The idea was to create a logo that highlights the intention behind the festival in a very playful way. 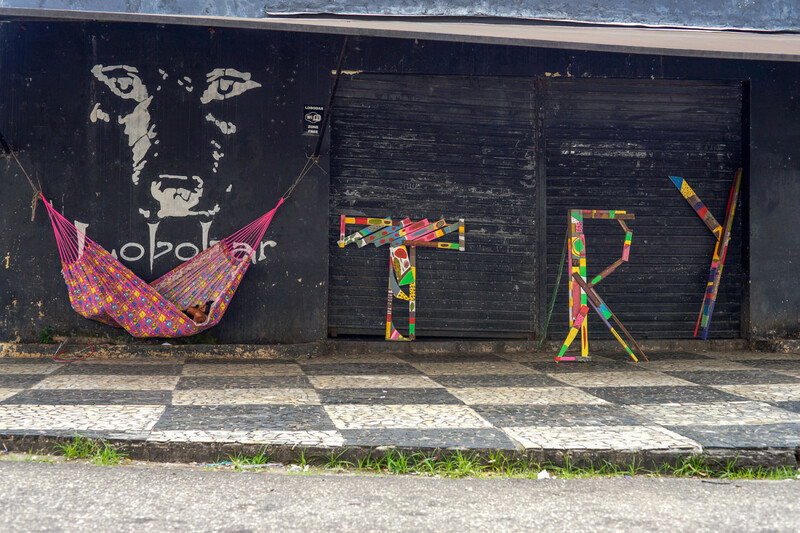 The festival is a celebration of art, culture and sustainability. 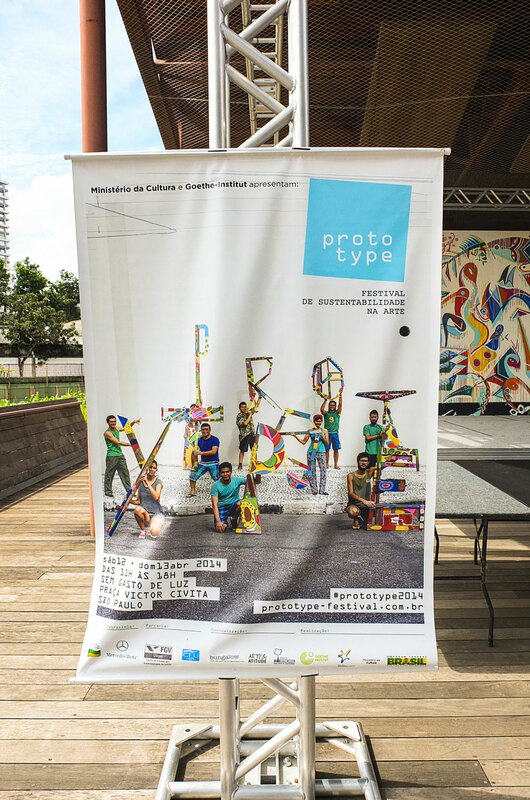 This particular edition took place at the Praça Victor Civita in São Paulo. 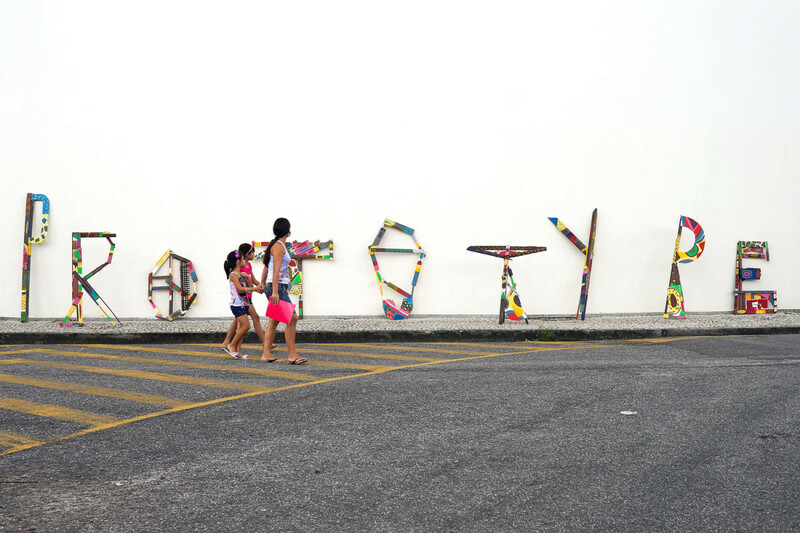 It was organized by the Goethe Institute and produced by Holger Beier of Bungalow Agency. 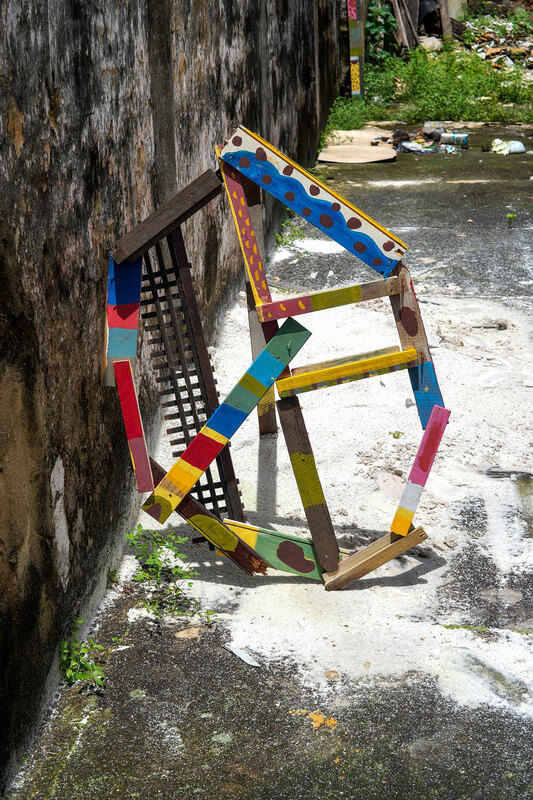 Together with Sebastian Bagge we were invited, as the artist duo 44flavours, to build 5 sculptures with local kids, which is what we did. 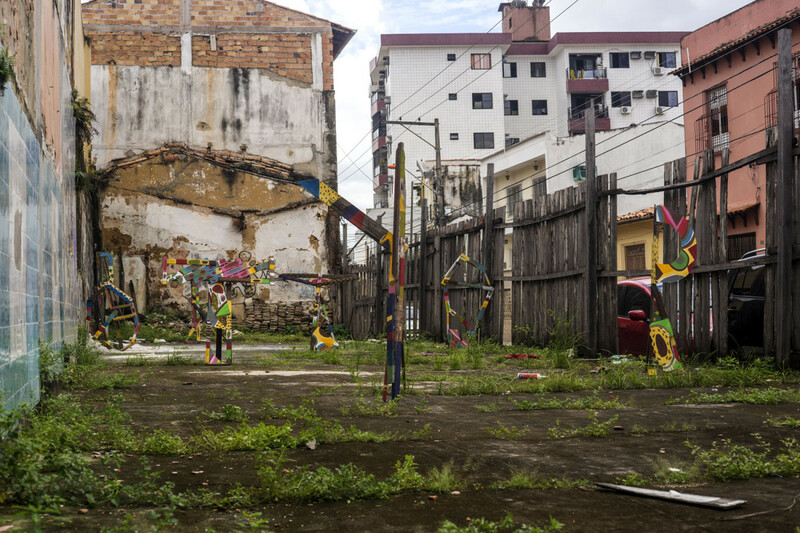 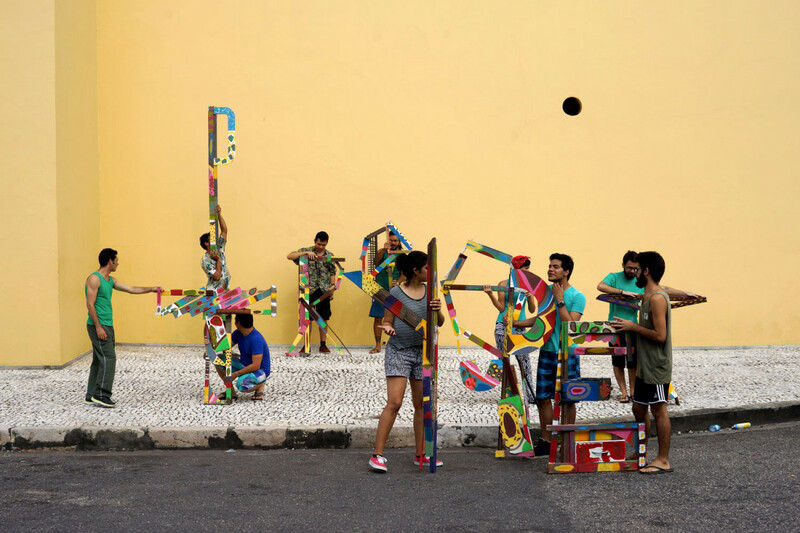 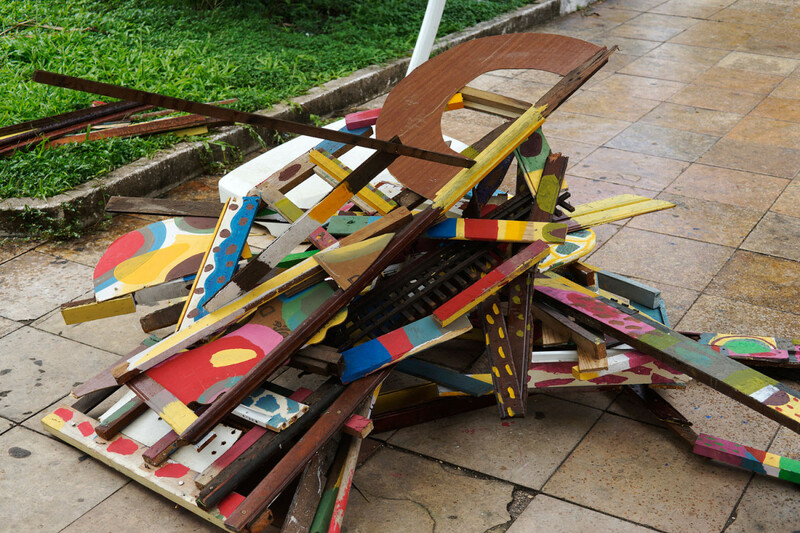 The finished sculptures were exhibited on the Praça for 6 weeks and then moved to different schools in São Paulo. 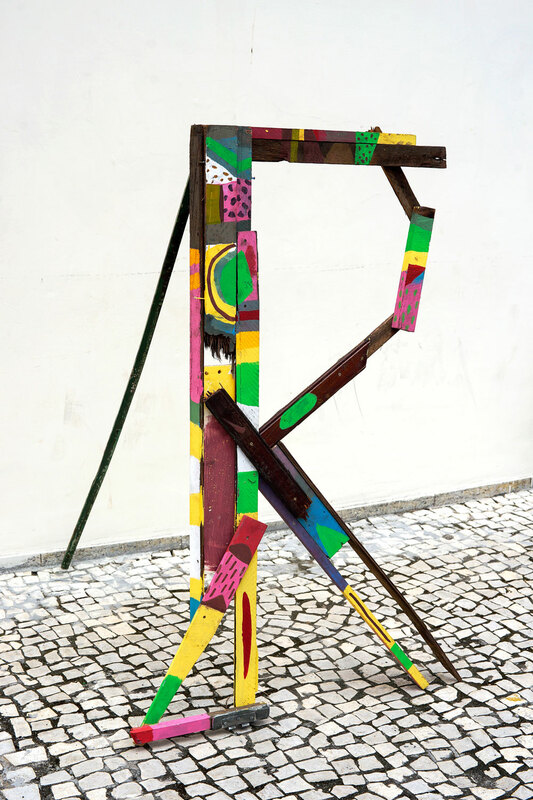 I built these letters while participating in the Kulturtour of Brazil back in February 2014. 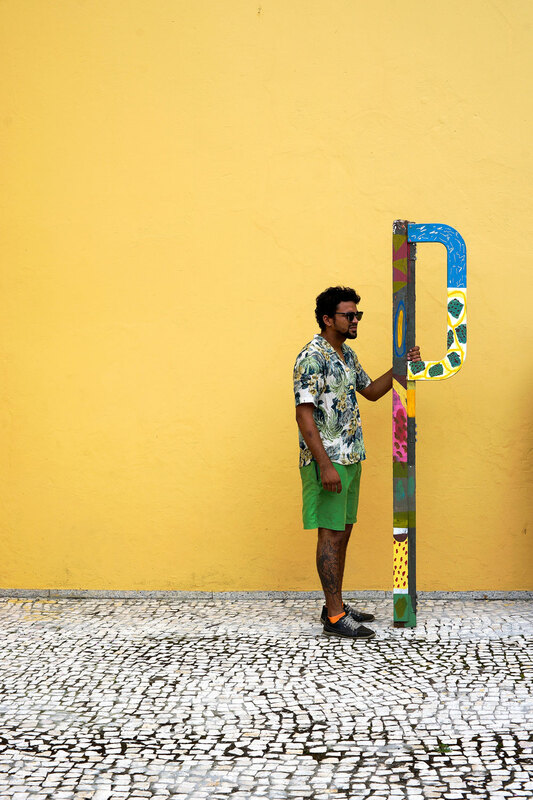 The material used to build the sculptures was found on the streets of Belém, the capital and the largest city of state of Pará, located in the northern part of the country.